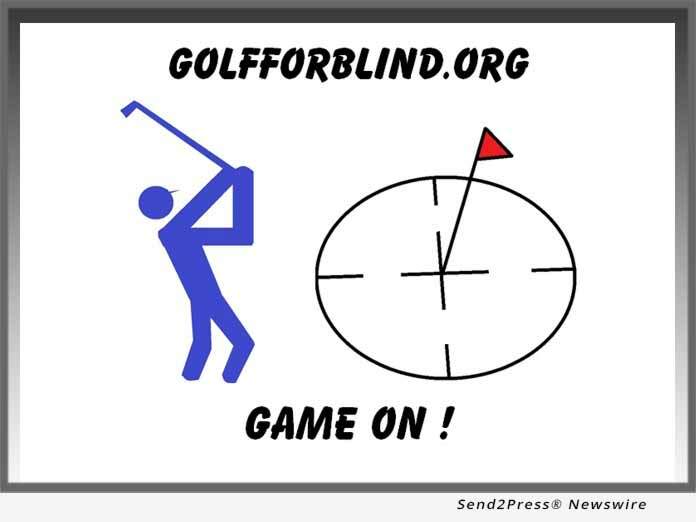 (SUN CITY CENTER, Fla.) -- NEWS: Golf For Blind, Inc., a registered Florida Corporation, will be dissolved in March, 2019. The GOLF shot measurement and scoring technology (Advanced Range Performance Measurement Systems) developed by George Nauck, dba. Encore Golf in the mid 90's, is the basis for Golf For Blind Inc. and its web presence GolfForBlind.org, established to employ the systems to facilitate the use of golf sports as physical and mental therapy for the blind, as well as other disabled.